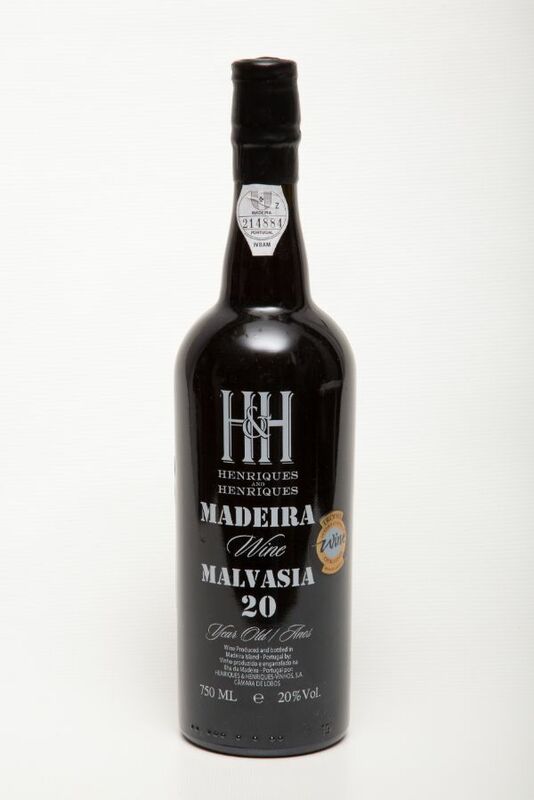 Having aged some twenty years in oak casks this Malmsey Madeira is intense and very well balanced. One of the finest "young" Madeiras produced by Henriques & Henriques. This Malmsey is guaranteed to make a great dessert even more sublime. Exquisite.